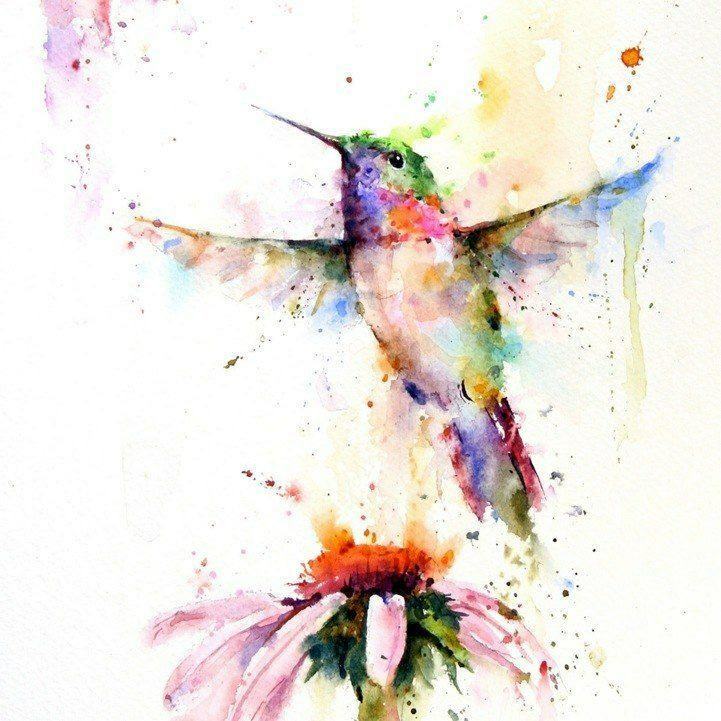 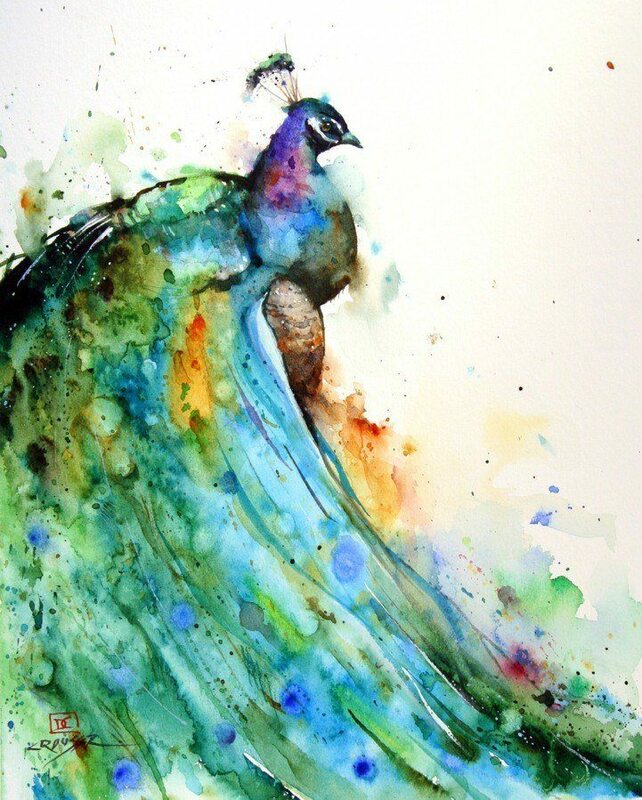 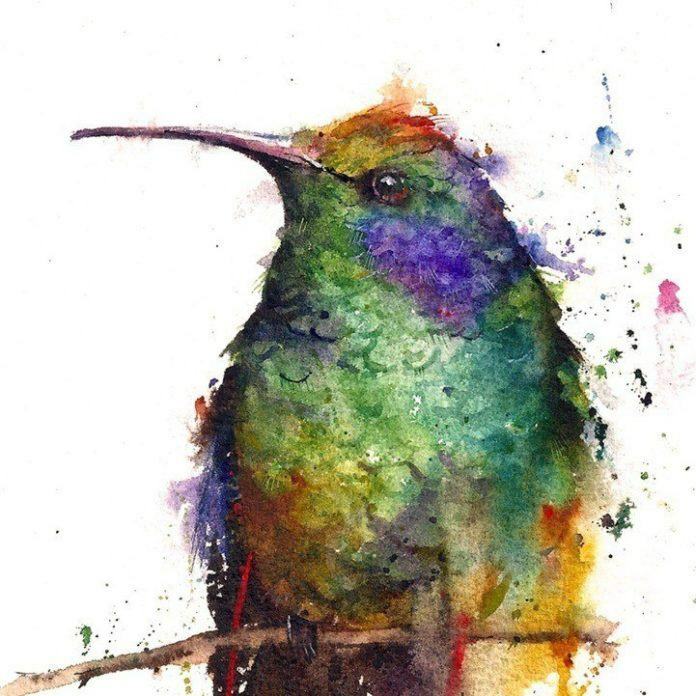 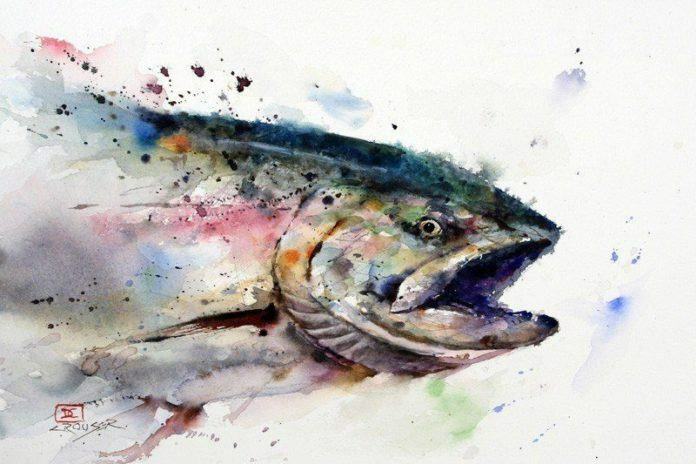 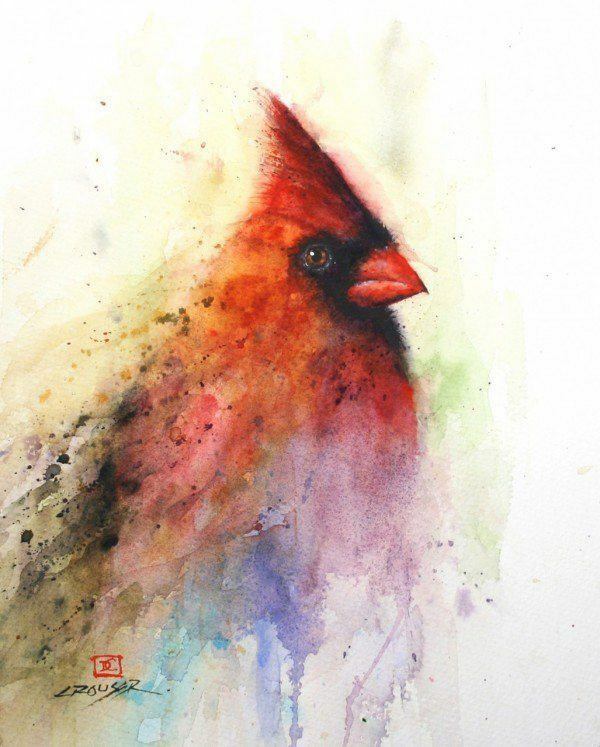 Dean Crouser creates vivid watercolor paintings of wildlife. 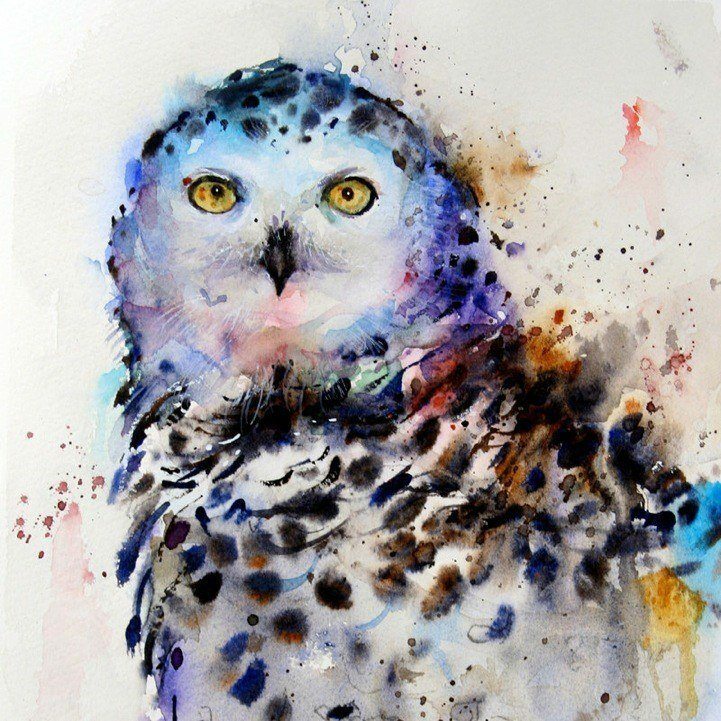 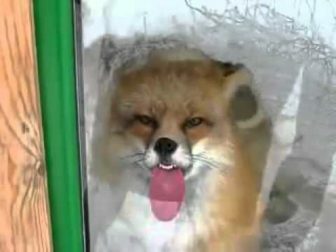 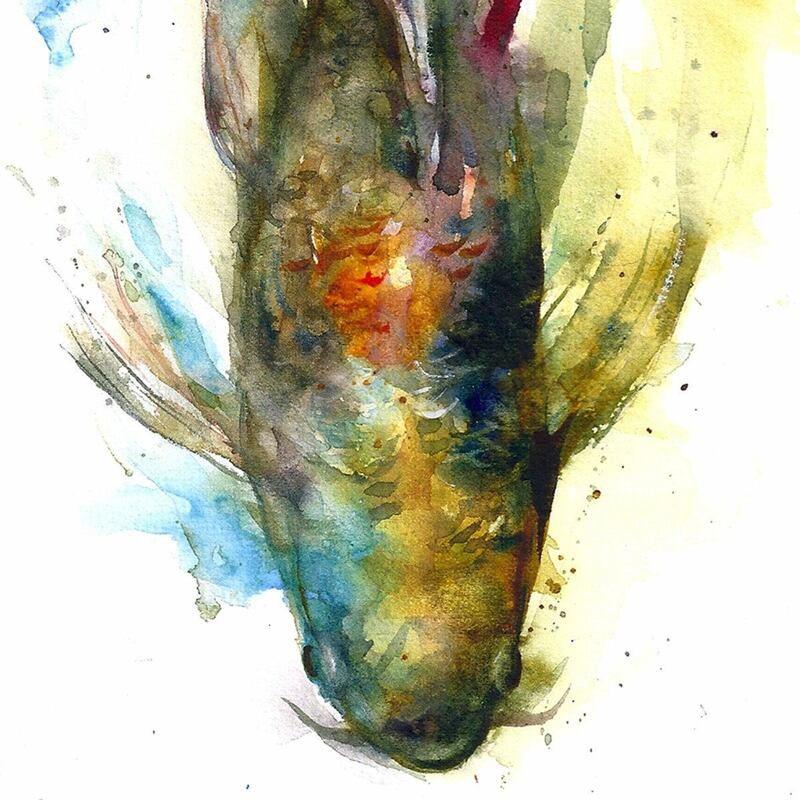 His animal portraits are made up of bright splashes of color that give the painting a lively, fun appeal. 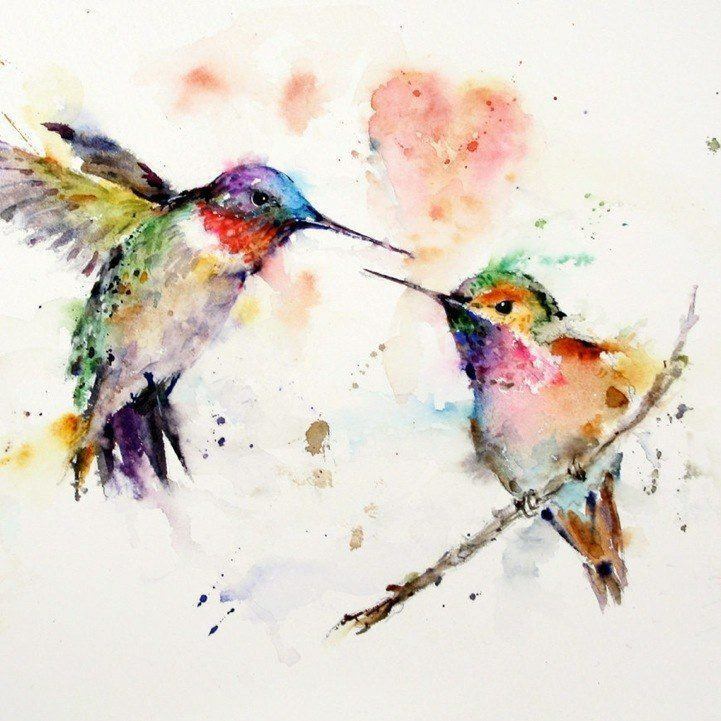 Gone are the days of boring true-to-life animal paintings; Crouser’s abstract style has a creative, extravagant air that will brighten up the homes or offices of nature lovers. 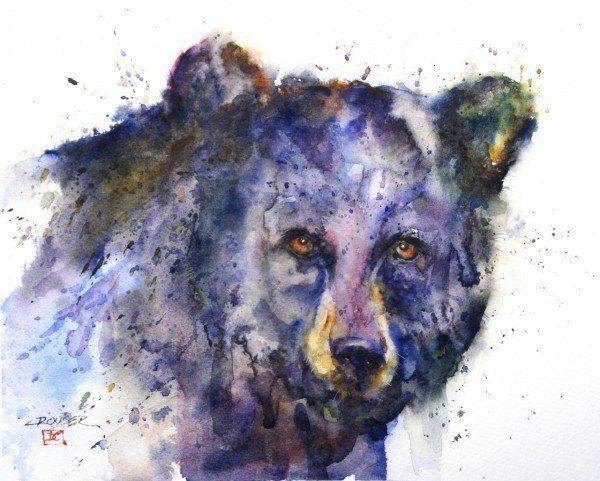 Crouser’s paintings reflect the energetic essence of nature, bringing the busy-ness of wild animals indoors. If you enjoy the wild and splashy watercolor technique that Dean Crouser uses, you might anjoy another water color artist, Agnes Cecile, who specializes in emotive, artistic portraits of people. 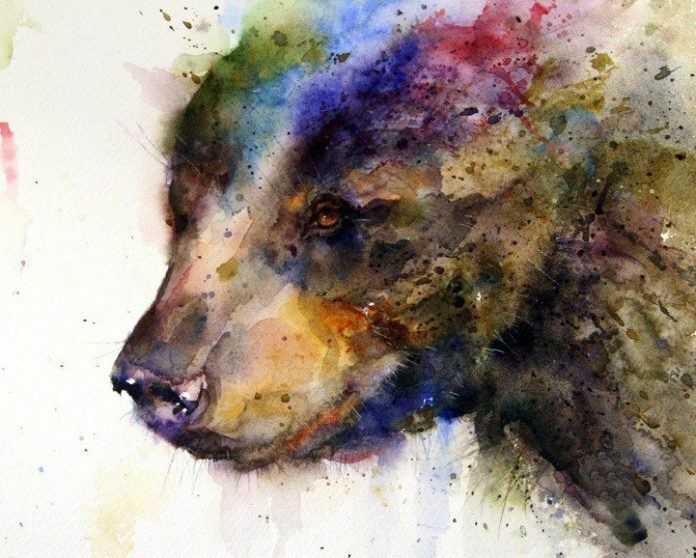 See Agnes Cecile’s World of Watercolor for more splashy watercolor paintings. 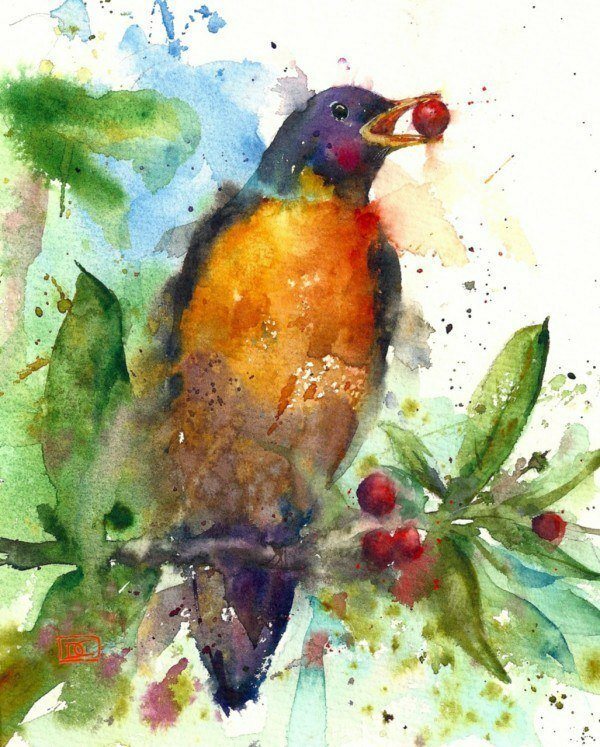 You can buy prints online of Dean Crouser’s wildlife watercolor paintings through his website and online art shop.